This gay group trip will show you a part of the world still deeply connected to the distant past. 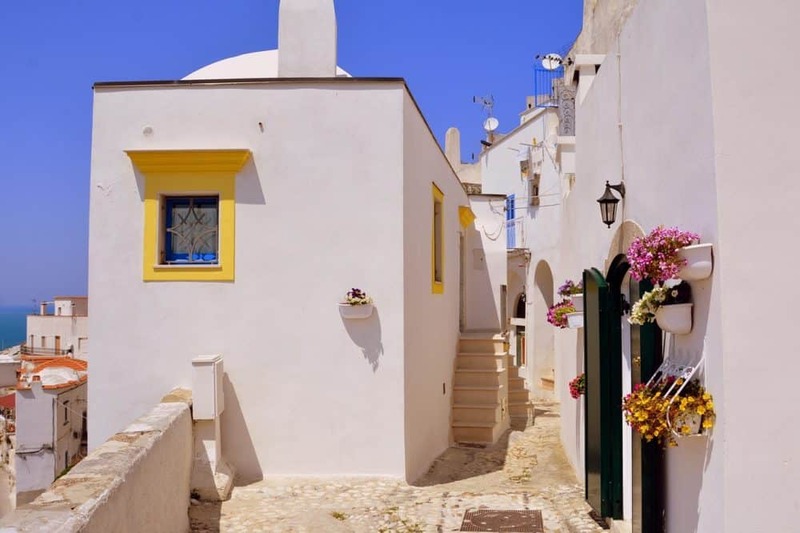 Puglia is the so-called heel of Italy’s “boot”. 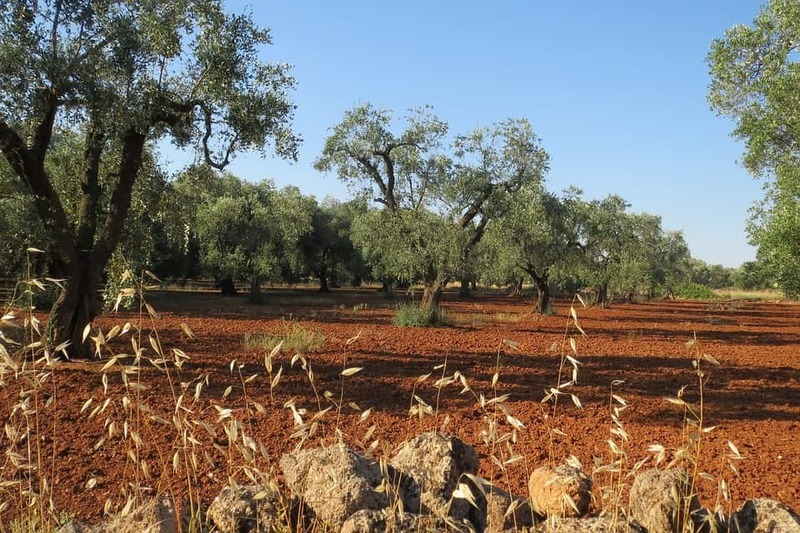 You’ll see olive oil mills from Roman times, farming methods that remain unchanged for centuries, and even a mountain city that hadn’t moved on much from the iron age until recent years. You’ll also taste the finest wines and dine in one of Europe’s best restaurants. 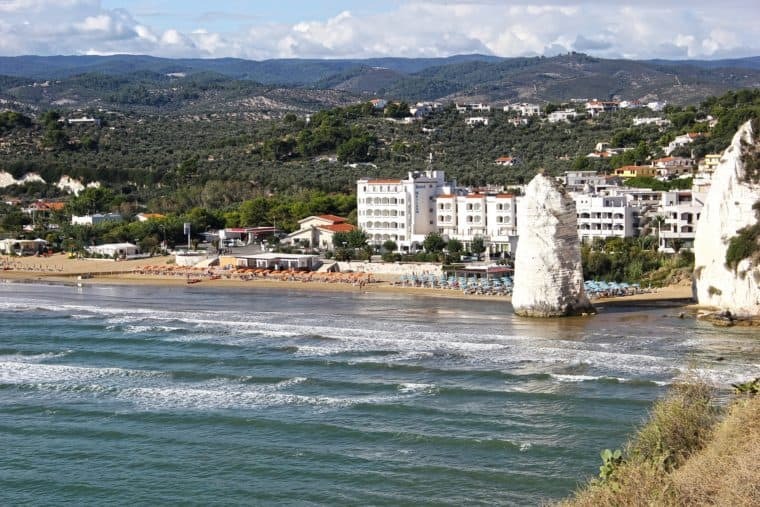 When you arrive at the airport you’ll be transferred to your hotel in the Itria Valley. In the evening we’ll have a welcome dinner party. 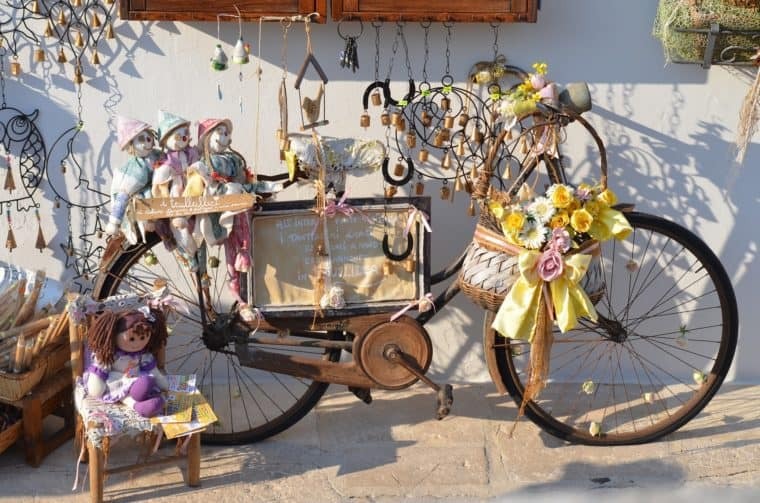 After breakfast we’ll meet our tour guide and head to the old Adriatic towns of Alberobello and Locorotondo. 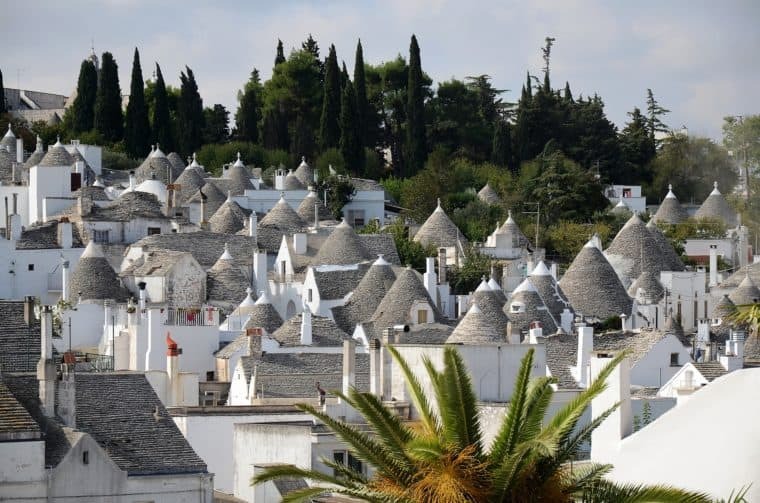 We’ll have an organic lunch in Alberobello and then visit an underground oil mill built during the Roman Empire. Here we’ll meet the owner and have an olive oil tasting session. 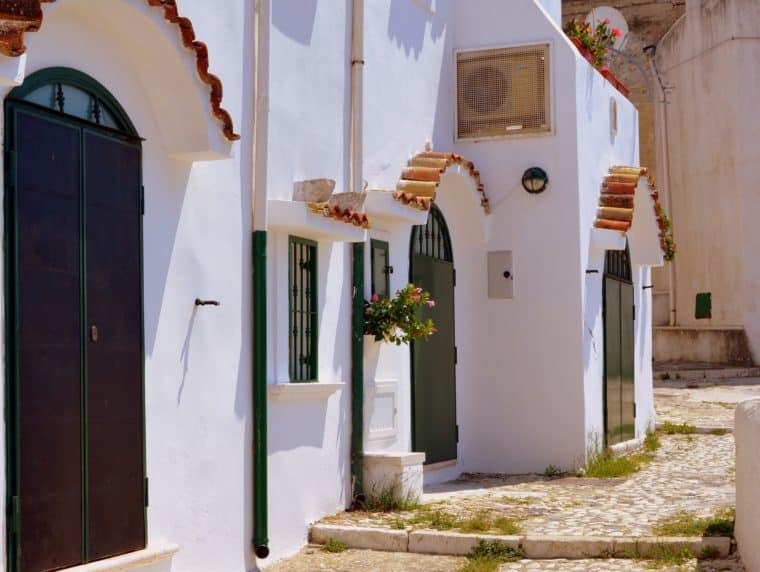 We’ll then visit the white town of Ostuni which has been inhabited since the stone age. Today we’ll visit the town of Polignano and take a boat tour around the marine caves. We’ll have lunch at “Grotta Palazzese”, one of the most unique restaurants in the world. It’s set in a natural cave. Later, we’ll visit the town of Bari and discover its vibrant street food scene. Today we’ll visit Altamura and try the Pane di Altamura Dop. It’s a local bread that was celebrated as far back as 37 BC by the poet Orazio. We’ll then visit the local “Tormaresca Bocca di Lupo” winery and have an exquisite lunch. 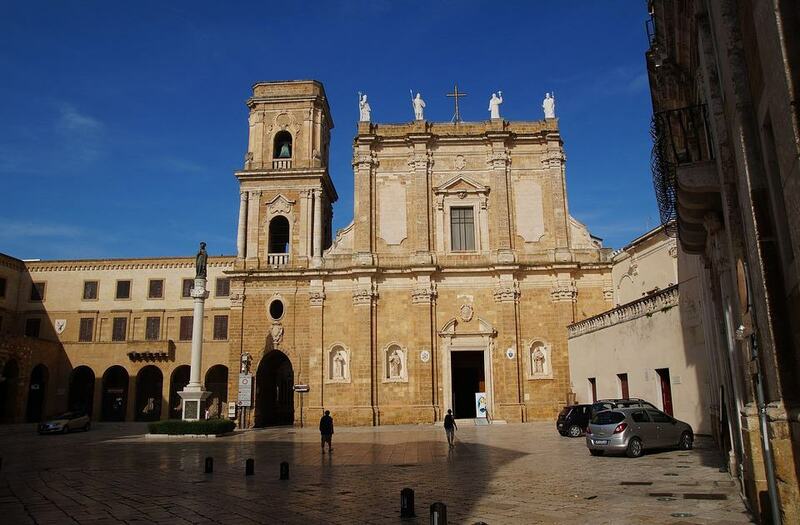 On our way to Salento we’ll stop a Lecce, “The Florence of the South.” We’ll discover it’s baroque architecture and Roman ruins. We’ll then visit a Palazzo that was built in the XVI century and dine with the present owner! Check in to our new hotel. In the evening, we’ll dine at Cantine Menhir “Origano”. 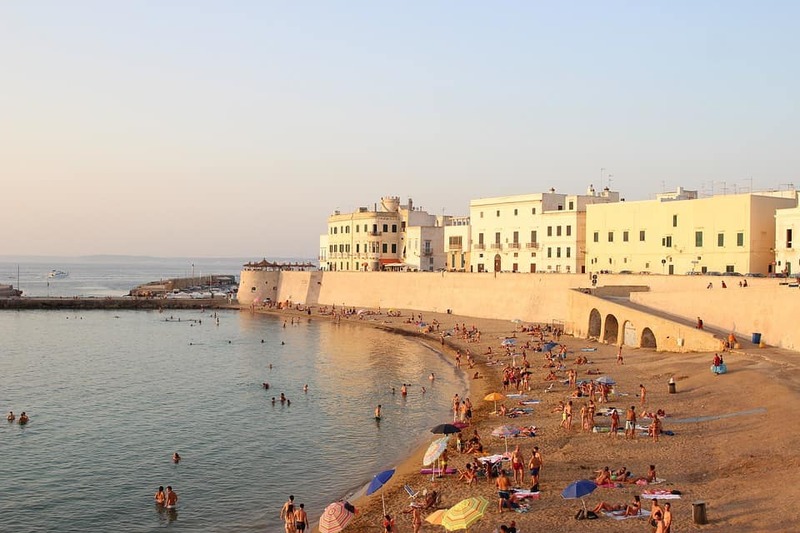 We’ll visit Otranto and see its famous castle – the setting of the first gothic horror novel. It’ll then be time to sail along the coast onboard a private yacht. We’ll have food and wine as we sail. You may wish to try your hand at snorkelling and explore the caves. Today we’ll visit a local farm and learn about the production of burrata, mozzarella and ricotta. If you wake up early enough and you fancy a challenge you could try milking some animals. Today we’ll attend a cooking class in a Villa in Casarano. You’ll learn some excellent local recipes – you’ll really be able to impress your friends when you get home. 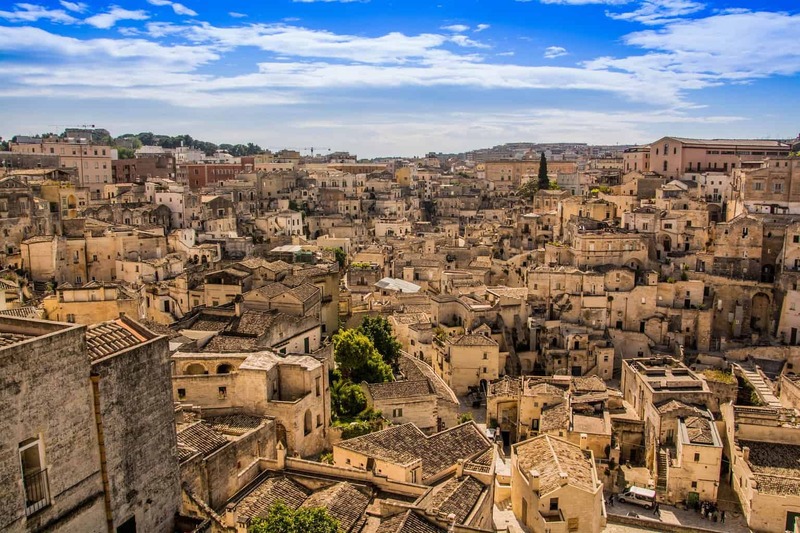 Today we’ll drive to Matera, the 2019 Capital of European Culture. 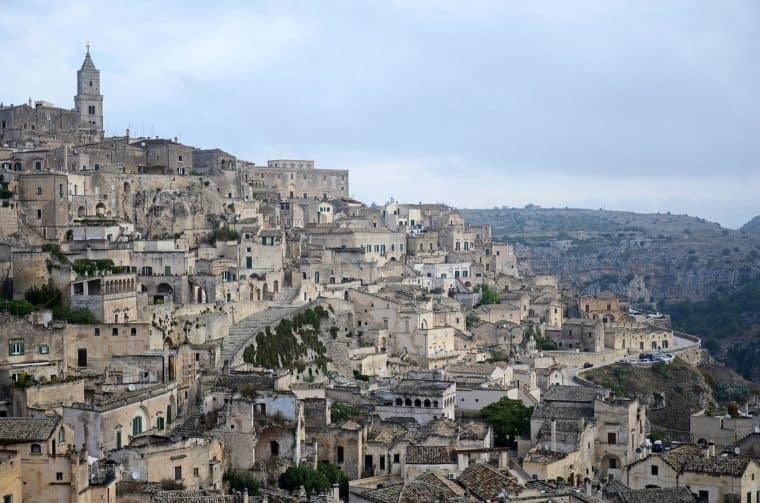 Matera is a city in the Basilicata region. 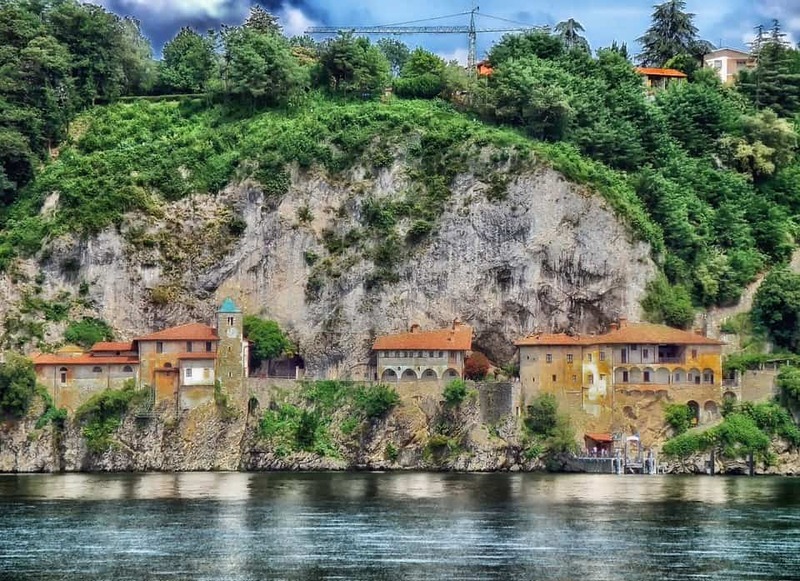 Here you’ll find mountain caves and Churches with Medieval frescos. 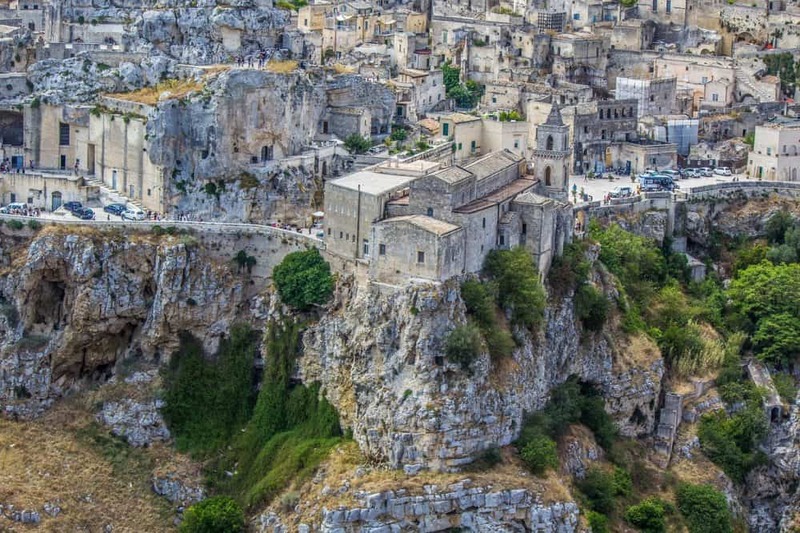 This city was once so impoverished – even in the post-war ear – that many local peasants lived in limestone grottoes, as people had since in prehistoric times. Now Matera is a majorly hip tourist attraction. We’ll then go for a wine tasting session in Manduria.